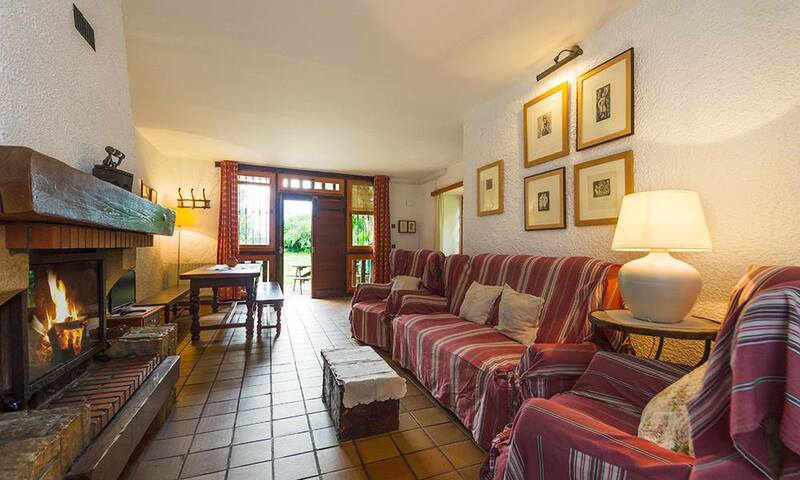 The house is an old barn transformed after the refurbishment into a house. 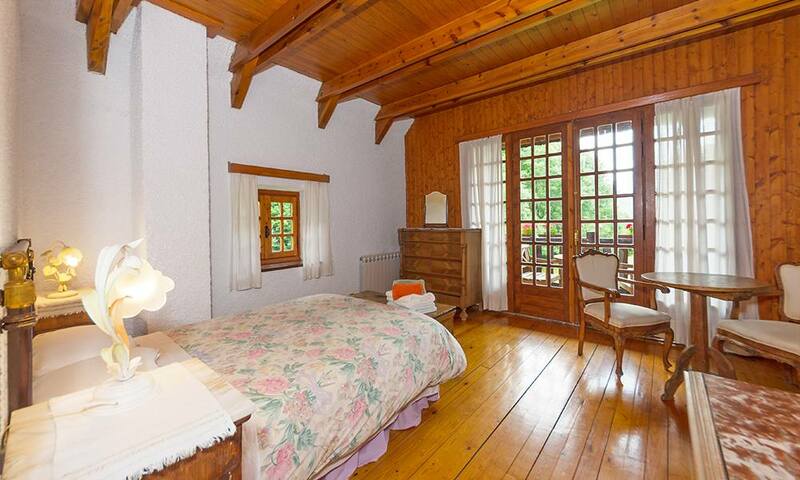 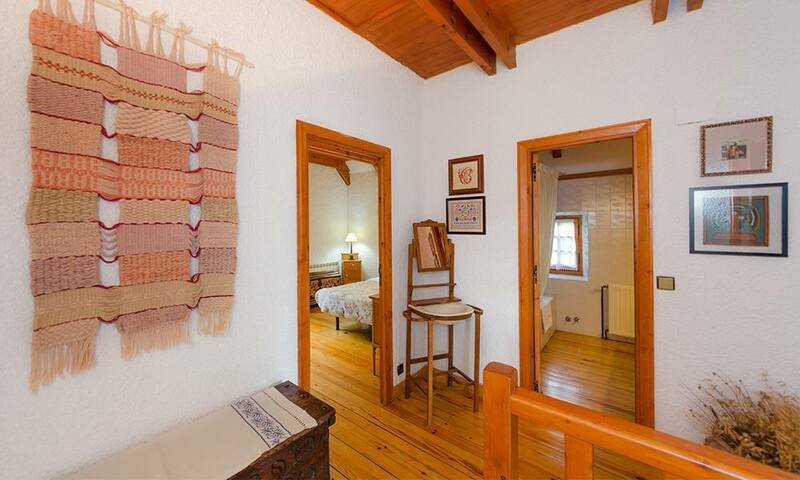 It provides room for 5 people and it is distributed into two floors. 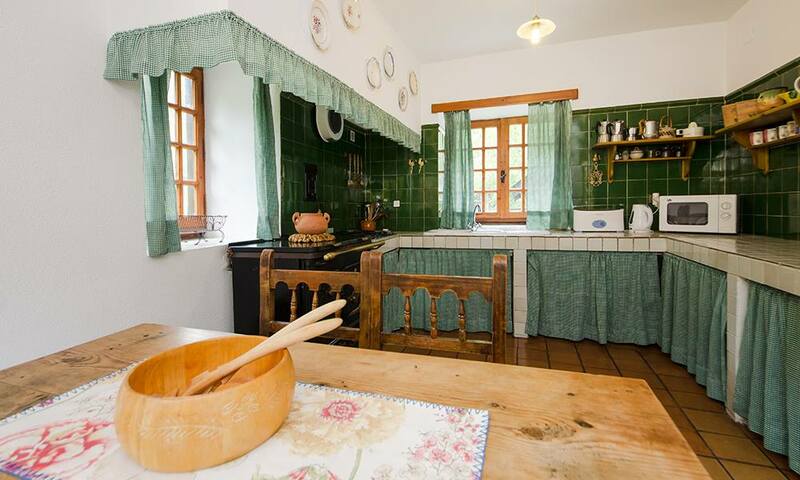 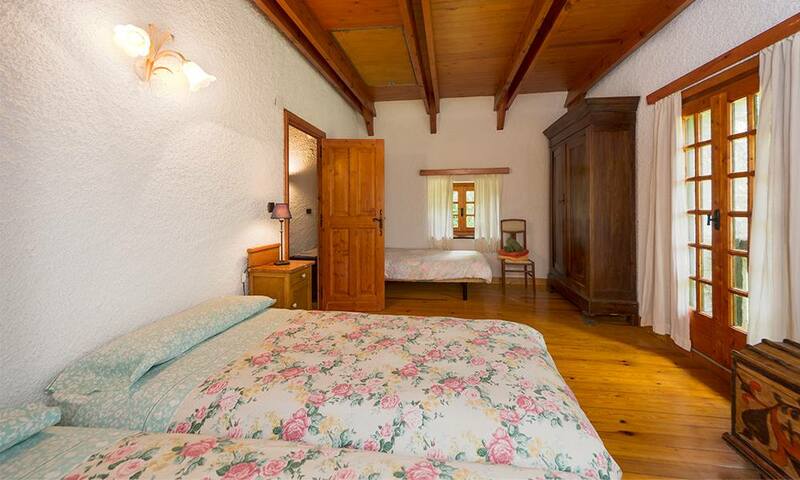 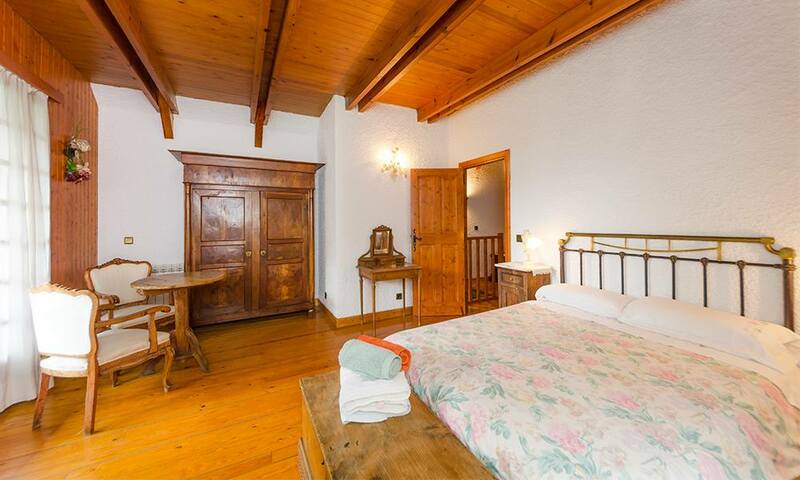 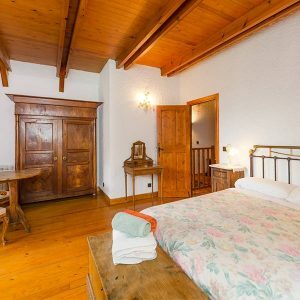 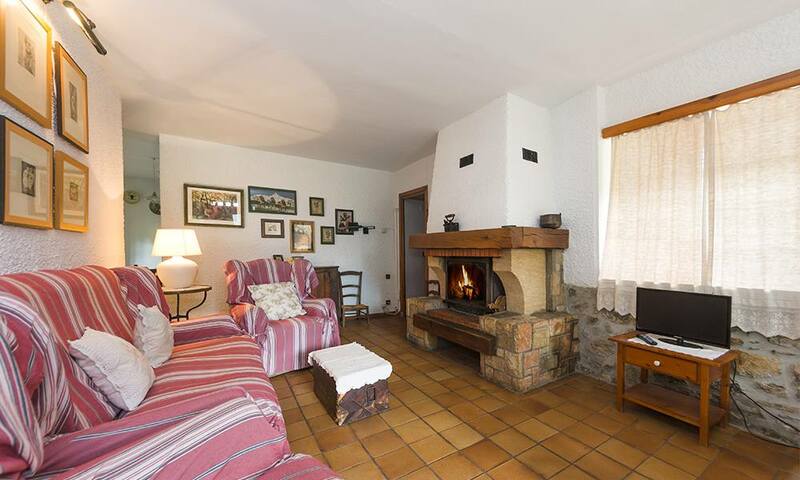 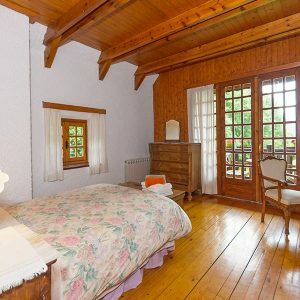 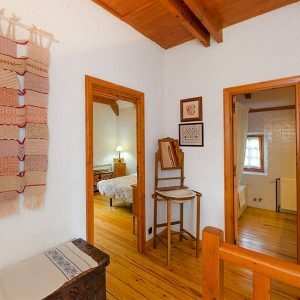 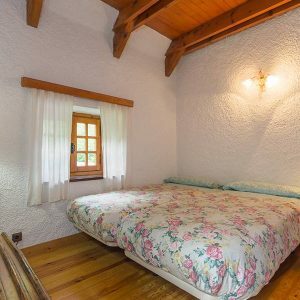 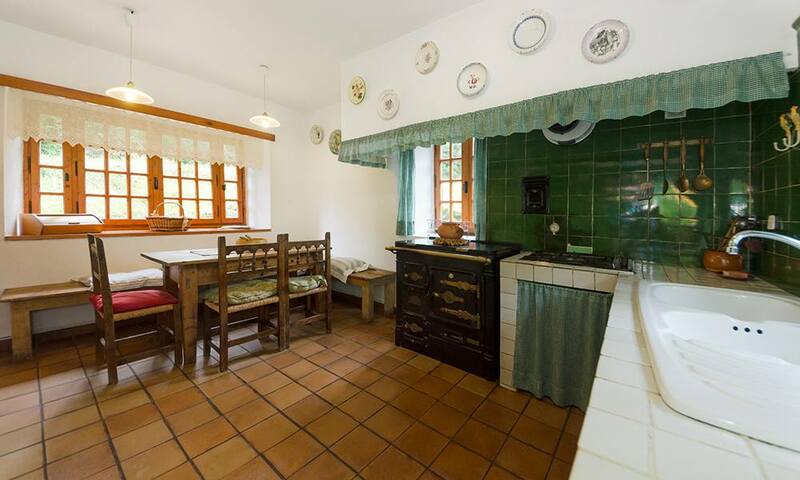 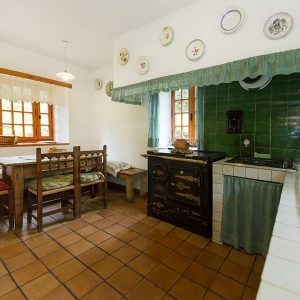 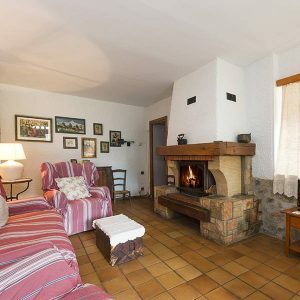 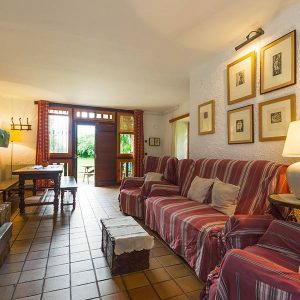 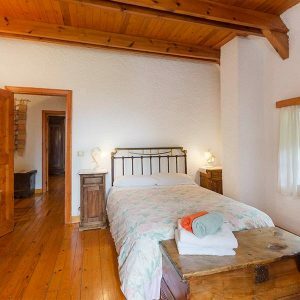 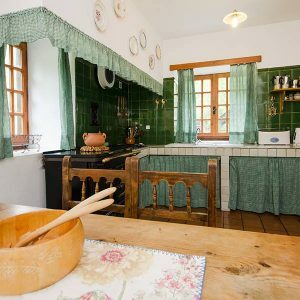 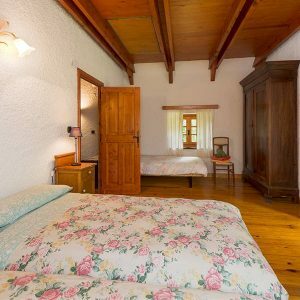 On the ground floor there is a large living room- dining room with a chimney as well as a kitchen, which is fully equipped and has a traditional firewood stove. 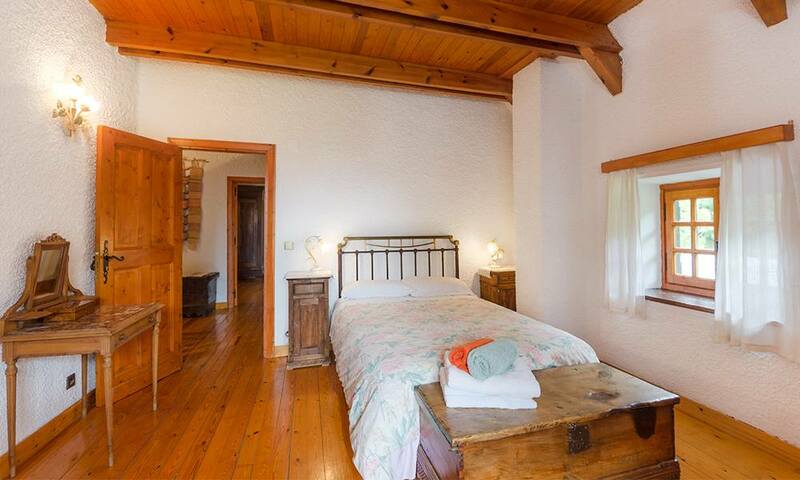 On the top floor are the bathroom and two bedrooms, one of them is triple and the other has a double bed and a terrace facing south. 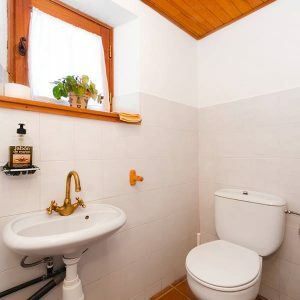 The second floor is made of parquet. 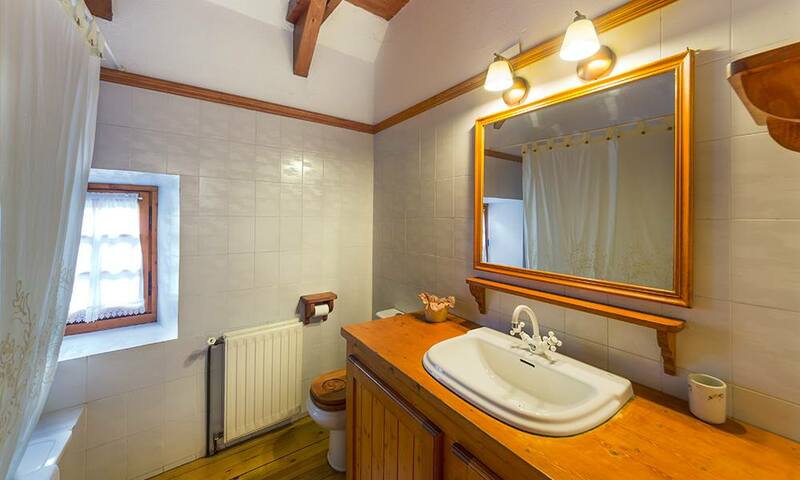 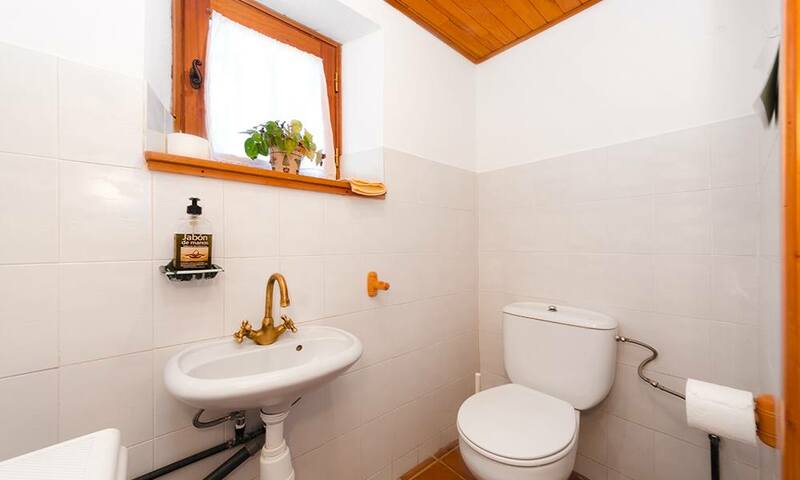 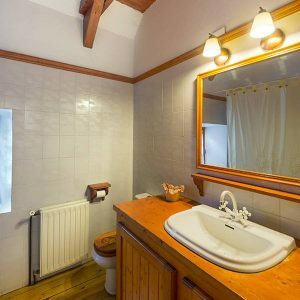 This house also has an annex with a toilet and a washing machine. 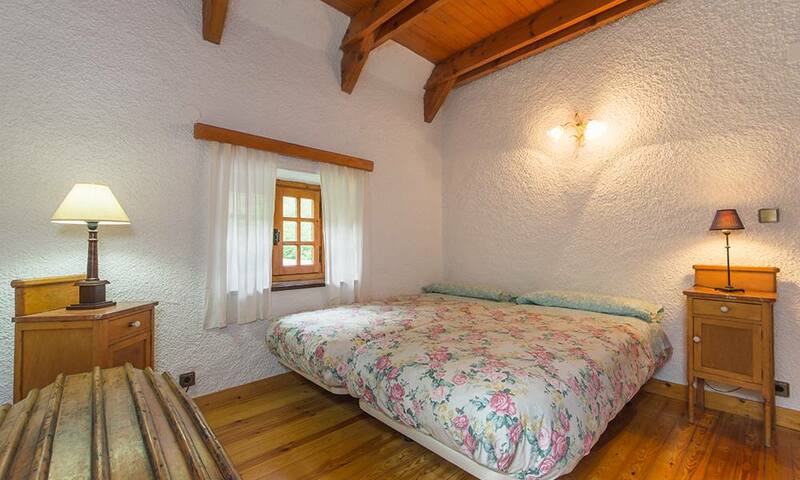 In the living room there is a sofa bed for two people.